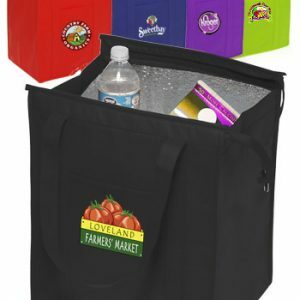 Non Woven Laundry Duffel Bag allow you to toss away those old plastic laundry baskets! Our heavy duty, 120 GSM non woven polypropylene laundry bag features a 40″ over the shoulder, 1.5″ wide black woven strap for easy transport. 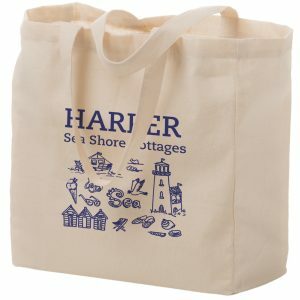 These eco bags are ideal for universities, hospitals and hotels. 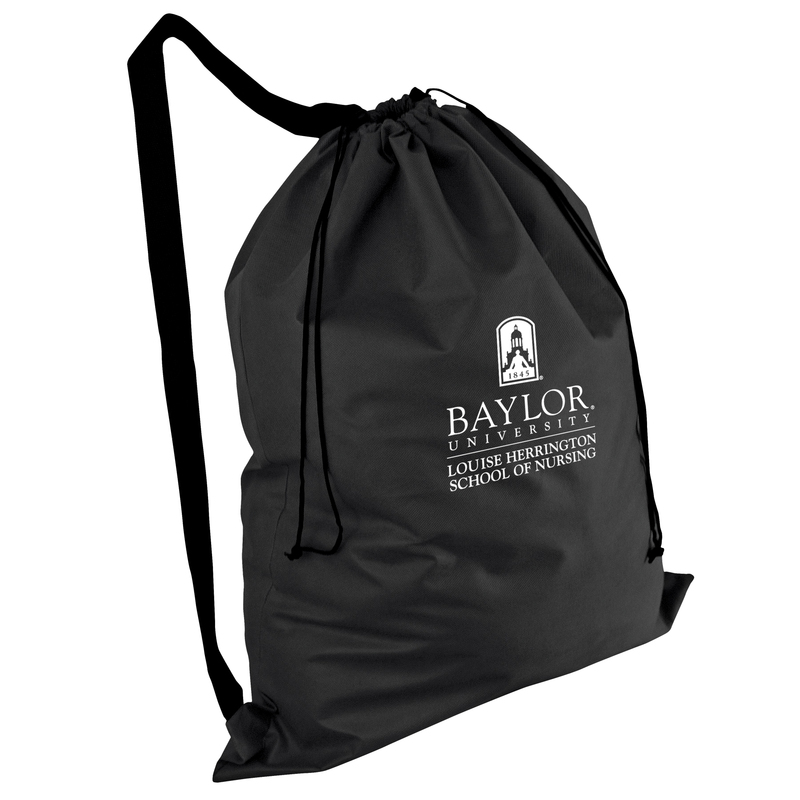 See other great non woven drawstring bags here. 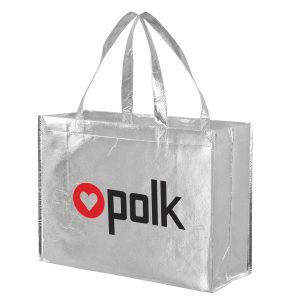 Eco friendly promotional bags will be just the product you need if you have a trade show approaching. Give us a call here at customgreenpromos.com toll free at 888-565-2235. Toss away those old plastic laundry baskets! Our heavy duty, 120 GSM non woven polypropylene laundry bag features a 40″ over the shoulder, 1.5″ wide black woven strap for easy transport. Ideal for universities, hospitals and hotels. 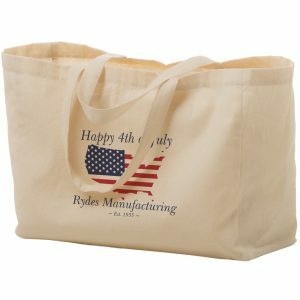 Material: 120 GSM Non-woven polypropylene – Recyclable # 5.